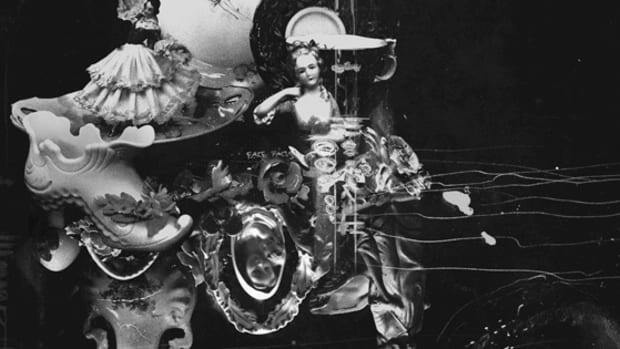 The Taylor Gang veteran gets trippy for his first solo project of 2016. 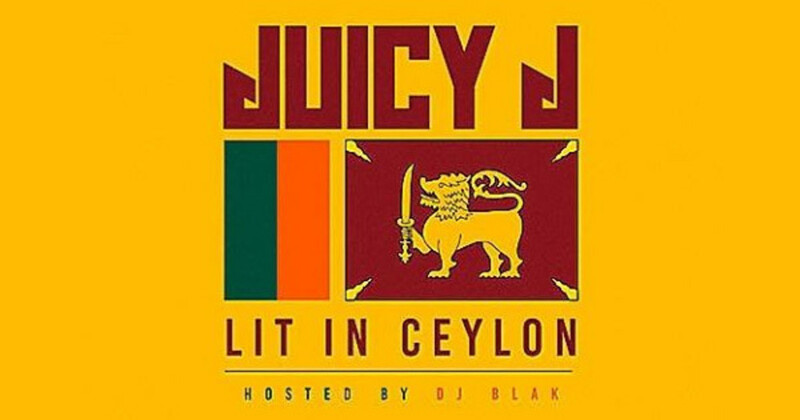 Just weeks after teaming up with Taylor Gang general Wiz Khalifa and producer TM88 for the TGOD Mafia trio&apos;s collaborative effort Rude Awakening, Juicy J returns with his first solo project of the year, entitled Lit In Ceylon. For those not in the know, Ceylon is the former name of Sri Lanka when the country was still a colony under British rule. 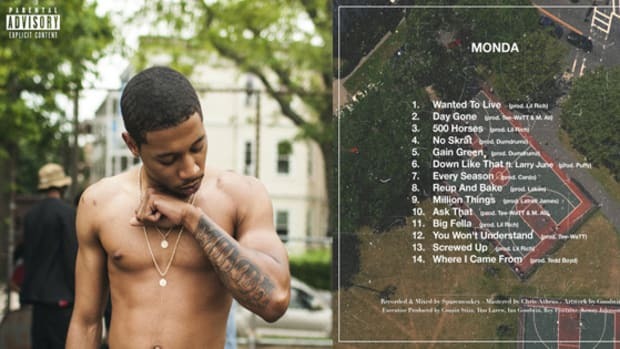 The mixtape, hosted by DJ Blak, spans 16 original tracks and surprisingly contains absolutely no features. 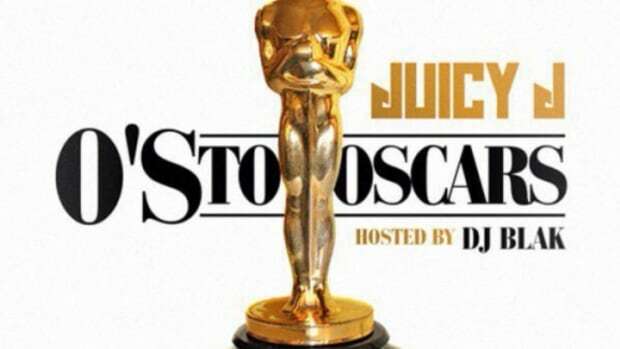 Production is provided from Juicy himself, along with usual suspects Crazy Mike, Southside, Tarentino, TM88 and Zaytoven. This means it is, in fact, lit. Lit In Ceylon is currently available for free stream and download via Audiomack. 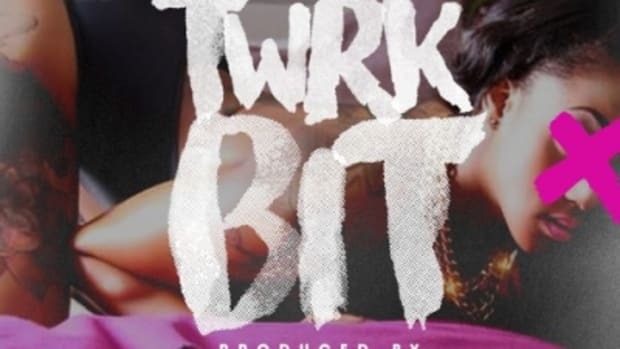 For more from the Three 6 Mafia alum be sure to stream his most recent single, "No English" with Travis Scott, and keep it locked to DJBooth for updates concerning his upcoming, oft-delayed solo studio album Pure THC: The Hustle Continues, slated for release later this year. By Brendan Varan, follow him on Twitter. 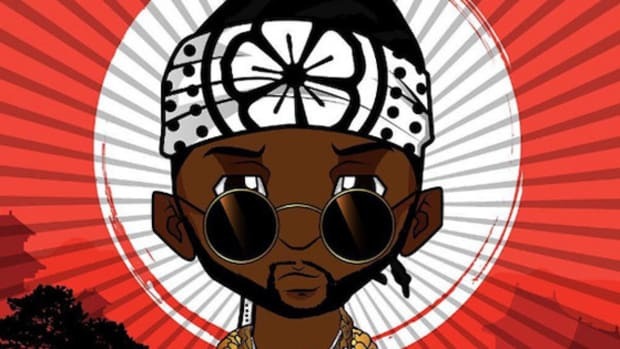 The artist formerly known as Tity Boi delivers a 10 track mixtape, his third project of 2016. 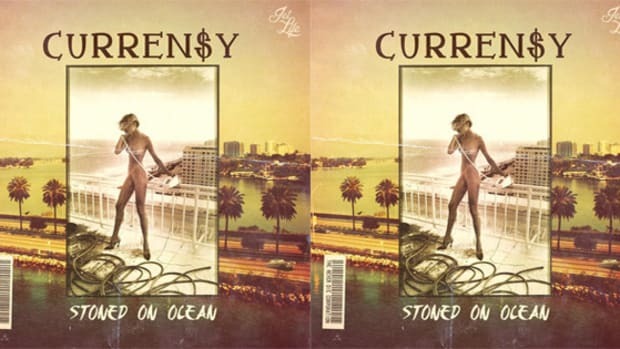 Spitta continues to unleash new material, delivering yet another new project with producers Cool & Dre. 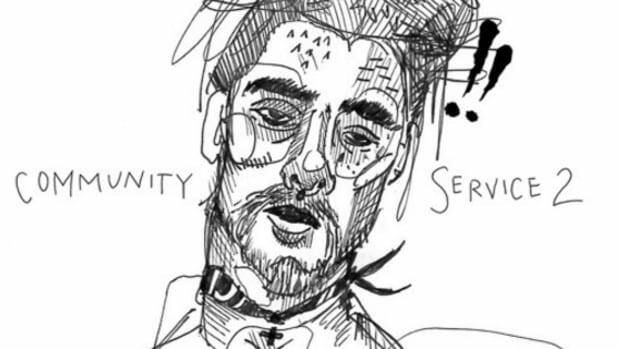 After a slew of well-received singles, the Chicago emcee delivers his first project in over a year.